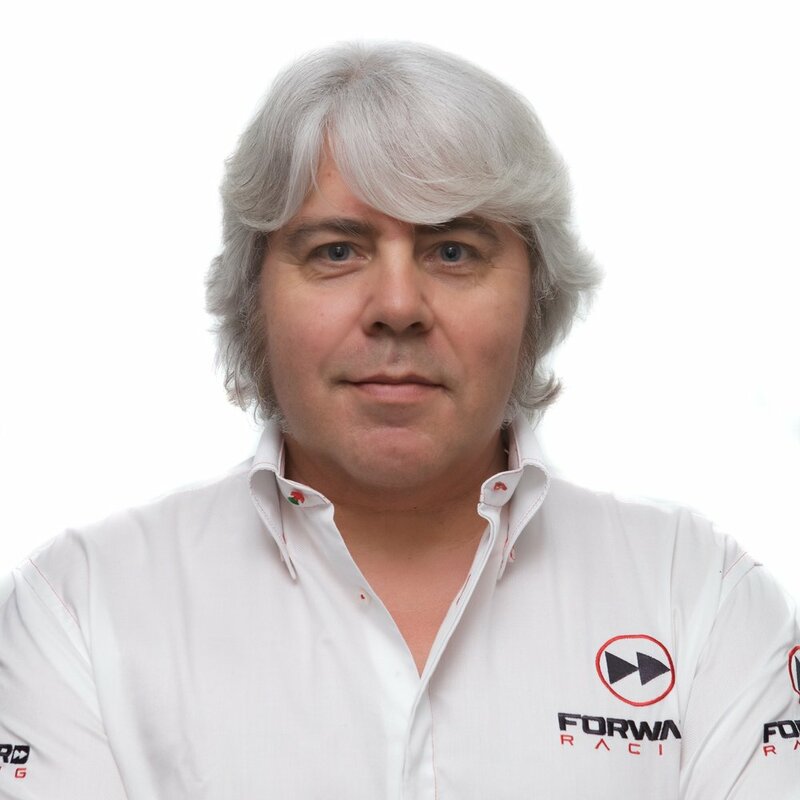 E’ stata una giornata di rodaggio quella trascorsa quest’oggi dal Forward Racing Team sul circuito di Sepang. Isaac Viñales è sceso in pista dopo l’infortunio alla spalla accorso in Australia: il pilota spagnolo ha disputato entrambi i turni, girando senza prendere grossi rischi, su una pista per lunghi tratti bagnata, date le condizioni meteo instabili. Viñales accusa ancora problemi in frenata: i dati presi in giornata verranno analizzati per portare le migliorie necessarie per la giornata di domani. Dall’altro lato del box Rafid Topan Sucipto ha fatto il suo esordio sulla Suter MMX2: tanta l’emozione per il pilota indonesiano, tornato a girare a Sepang dopo quattro anni dall’ultima volta. Topan ha sfruttato la giornata odierna per familiarizzare con la moto e prendere confidenza con il Team: il lavoro di oggi, unito all’analisi dei dati, lo porteranno, senz’altro, a fare un passo avanti nelle prestazioni di domani. Questi gli orari del sabato del Gran Premio di Malesia: si partirà alle ore 2:55, le ore 9:55 locali, con le FP3, e nel pomeriggio malese alle 6:30 europee, le 13:30 locali, avranno luogo le Qualifiche Ufficiali. “E’ stata una giornata molto particolare quella di oggi: la moto è differente da quelle che guido di solito e tornare su questo circuito, da cui manco da quattro anni, mi ha dato una forte emozione. 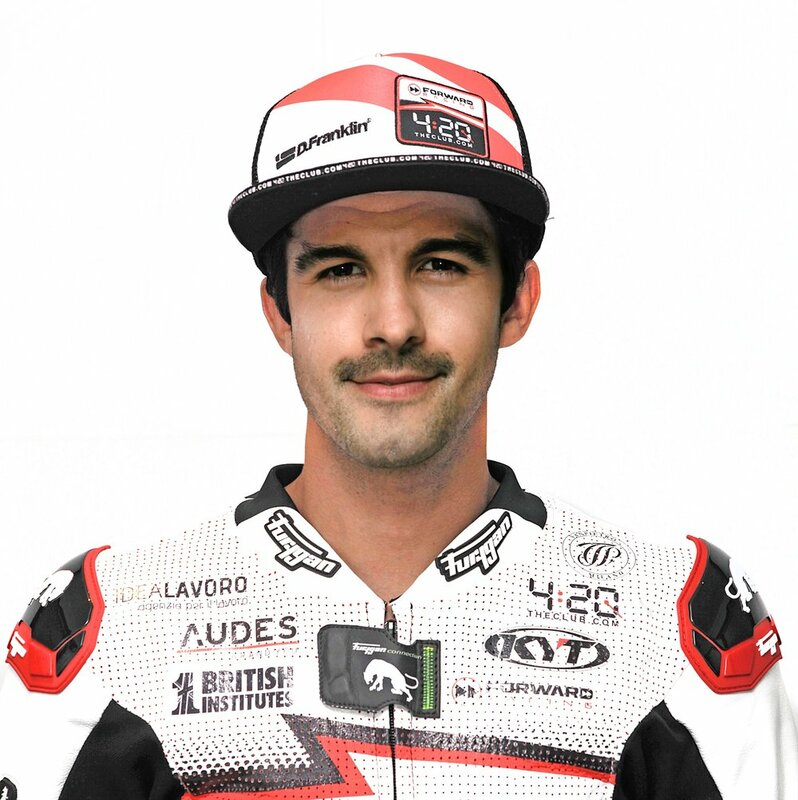 Sono davvero contento di essere ritornato in Moto2 e ringrazio il Team per questa grande possibilità. Ho approfittato della giornata di oggi per prendere confidenza con la moto e la pista. Domani, con l’analisi dei dati raccolti, farò tutto il possibile per fare un passo avanti, e avvicinarmi ai piloti che mi precedono”. “Sono tornato in sella dopo l’infortunio alla spalla che mi ha costretto al ritiro in Australia: il dolore al braccio è notevolmente diminuito, ma in ogni caso oggi non ho spinto al massimo. La pista, in entrambi i turni, era sia asciutta che bagnata: mentre sul bagnato non siamo andati male, dobbiamo sicuramente migliorare la moto sull'asciutto, oltre che in frenata dove, anche qui, non mi sento molto a mio agio. Domani procederemo con l'analisi dei dati per trovare la giusta via in vista della qualifiche”. “La giornata di oggi si è rivelata piuttosto complicata per via delle condizioni meteo instabili. Topan, una volta archiviata l’emozione del ritorno su una moto di Moto2, ha trascorso la giornata a prendere confidenza con la sua Suter, tanto diversa dalle moto che guida nel Campionato Asiatico 250, che sono molto più piccole. Nel complesso non è andato male: sicuramente l’esperienza di oggi, unita all’analisi dei dati, lo porteranno a migliorare nella giornata di domani. Isaac, invece, ha girato, ma senza rischiare troppo, per preservare le condizioni della spalla infortunata in Australia: deve migliorare in frenata dove non si sente ancora a suo agio. Anche lui, con l’aiuto della squadra, è al lavoro per trovare una soluzione valida a risolvere il problema per domani, dove proverà a ridurre il gap da chi lo precede”. It was a day of break-in the one spent today by the Forward Racing Team at the Sepang circuit. Isaac Viñales was back on track after his shoulder injury occurred in Australia: the Spanish rider took part in both rounds, running without taking any major risks, on a track that was wet for long sections, given to the uncertain weather conditions. Viñales still has problems with braking: the data taken during the day will be analyzed to make the necessary improvements for tomorrow. On the other side of the box Rafid Topan Sucipto made his debut on the Suter MMX2: so much emotion for the Indonesian rider, who returned to Sepang after four years. Topan used today to familiarise himself with the bike and get to know the team: today's work, together with the analysis of the data, will certainly lead him to take a step forward in tomorrow's performance. These are the times of Saturday of the Malaysian Grand Prix: it will start at 2:55 am, 9:55 am local time , with the FP3, and in the Malaysian afternoon, at 6:30 am European time, 13:30 pm local time, will take place the Official Qualifying. "It was a very special day today: the bike is different from the ones I usually ride and coming back to this circuit, from which I have been missing for four years, gave me a strong emotion. I am really happy to be back in Moto2 and I would like to thank the team for this great opportunity. I took some time today to get to know the bike and the track. Tomorrow, with the analysis of the data collected, I will do everything possible to take a step forward and get closer to the riders ahead of me". "I got back on track after the shoulder injury that forced me to retire in Australia: my arm pain has considerably decreased, but in any case today I didn't push as hard as I could. The track, in both sessions, was both dry and wet: while we did not go wrong in the wet, we must certainly improve the bike in the dry, as well as in braking where, even here, I do not feel very comfortable. Tomorrow we will proceed with the analysis of the data to find the right way in view of the qualifying". "Today was a rather complicated day due to uncertain weather conditions. Topan, once the emotion of returning on a Moto2 bike was over, spent the day getting to know his Suter, so different from the bikes he rides in the 250 Asian Championship, which are much smaller. Overall it has not gone bad: certainly the experience of today, combined with data analysis, will lead him to improve tomorrow. Isaac, on the other hand, has lapped, but without risking too much, to preserve the conditions of the shoulder injured in Australia: he must improve in braking where he still does not feel at ease. He too, with the help of the team, is working to find a valid solution to solve the problem for tomorrow, where he will try to reduce the gap from those that precede him".can finally demonstrate his potential with this bike, but above all to spend a weekend without setbacks".